I had a fantastic day in Year 4 doing some impressive writing and then bringing it to life in the form of amazing digital stories! This was a video I added to the Music Video Shed on the Literacy Shed a while back. It is a great video to help children answer simple inference and deduction questions. You can find all my ideas for using this video here. After discussing the video, we looked at possible causes for the initial incident in the school. Many thought that he may have been provoked, bullied or picked on. This led to a discussion about keeping feelings to yourself and how it can lead to an reaction that maybe prevented by talking to someone. Thanks to all that came to the conference yesterday. I had a great day sharing ideas and strategies to enhance the new curriculum using technology. Seeing impact from my training! 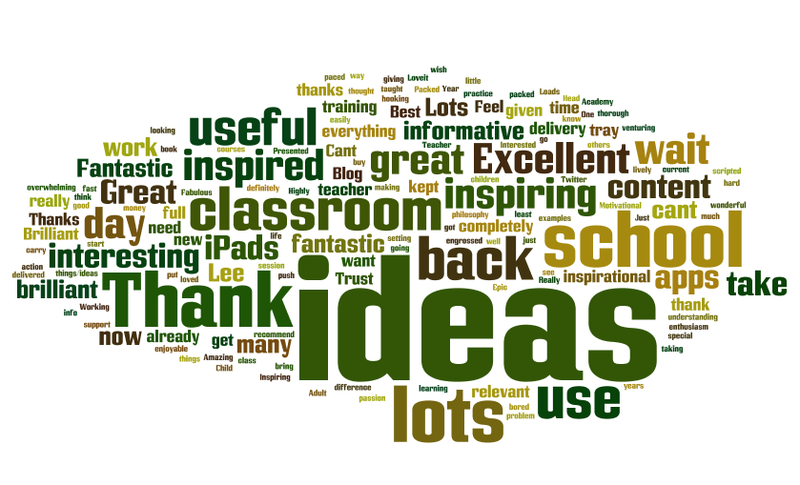 Nothing brings me more joy than receiving tweets, emails and messages from teachers who share some incredible work they have produced after being inspired by ideas from my blog or my CPD! I only ever ask that teachers give me a little shout out whenever they do share and publish work children have done using some of my ideas and most do, which means I can proudly share, RT and comment! You can read more about what we did here. Pop - Create an app with Paper! I stumbled across the Pop - Prototyping on Paper app a while ago and simply put, it is AWESOME!! The possibilities are endless! I am always looking to use Mobile Technology to enhance what can be done on paper. I recently wrote an article for Innovate my School about transforming learning on the iPad referencing the SAMR model. You can read the article here. This app is the perfect example of how technology can enhance what can be done on paper. This app however, encourages users to use paper and therefore is great for the classroom. Imagine turning the children's topic book into an app or telling an adventure story as an app, linking a mindmap at the beginning of a science topic and linking all the questions to work children have produced through the topic. Children can produce an guide to the school app, instructional text apps or apps about their favourite hobbies or interests. These were made using the app Mematic, which is featured in my new book '50+ iPad lessons for Exciting Sentences.' Within the book the app is used to help children generate and share exciting sentences. 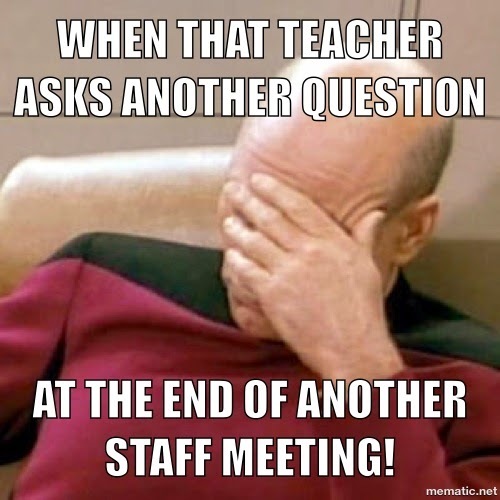 Using the idea of a meme, I used it as a way to help children practise direct speech. In the past I have used iPhone text messaging to teach direct speech which has worked brilliantly. I have been meaning to blog about the Osmo since I received one in the summer. It is only after seeing so many people rave about it from #Bett2015 it reminded me to share this amazing tool! The Osmo costs around £50 but it has great potential in the classroom, the three games included cover core subjects in Literacy and Maths and help children develop their spellings, shape recognition and problem solving in a fun and engaging way. My only criticism would be to have the letters in lower case rather than upper case as children recognise these easier. I understand the team behind Osmo are working on other games and activities using this hardware so am excited to see what they come up with. Having an Osmo in the classroom will come in great use for group work or independent activities with primary children. You can order your own Osmo here. PocketPhonics Stories - Great for the EYFS classroom! 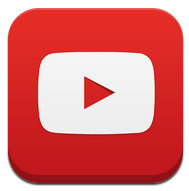 There are hundreds and thousands of phonics apps available on the App store. Some that I have used are fantastic; others are questionable to say the least. Our approach at my school was to focus on a couple of really useful phonics apps, one of these is PocketPhonics. What I love about PocketPhonics is that children learn initial letters and sounds, blending words but also handwriting. When I used this app over a term with a mixed reception/year 1 class, the rapid progression in handwriting especially with the boys was impressive. We invested in a class set of stylus pens and used these whenever possible as we felt this would be more beneficial for improving children's pencil grasp development, (Steve from iPad Educators recently blogged about Stylus pens.) It really helped children being able to get instant feedback if they make a mistake in writing the letters or blending words. On January 10th 2012, I decided to start a project inspired by Cesar Kuriyama and his 1 second everyday idea. I wanted to do my own version in two different ways - one as a teacher and one as a parent. You can read all about how I used it as a teacher to keep memories of successful moments in class along with creating an amazing keepsake for the class at the end of the year - HERE. You can read more about the animation on the Literacy Shed here. The animation is quite scary however demonstrates some great techniques to build tension. This was all discussed within the lesson and the children had to create their own diary entry for the main character. After writing their diary, the children used different apps to create their multimedia diary entries. They narrated some of their writing over clips from the film using the app Shadow Puppets before using an amazing app Glogster to put it all together. An alternative way to evidence learning objectives! 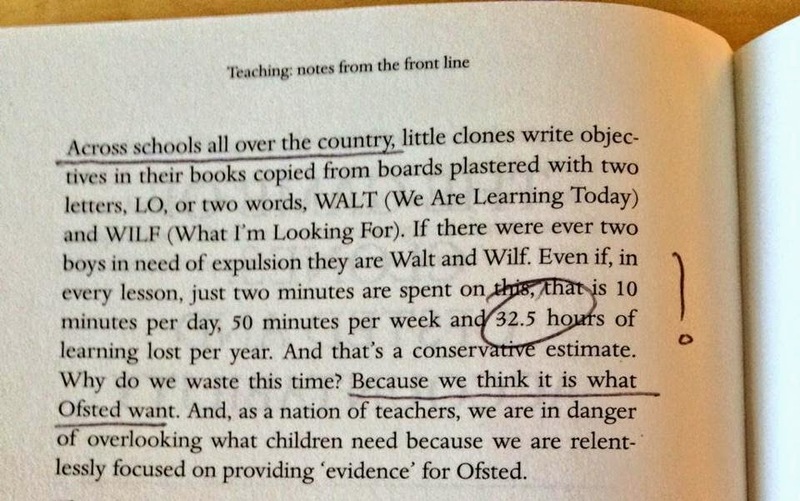 The argument, as I understood it, wasn't whether we should use Learning Objectives but more whether there is any direct impact on children's learning by asking them to copy it out for every lesson? After asking fellow teachers what happens in their school, it seems the majority make children copy the learning objective out for no other reason than for evidence. Storyverse - Making Reading Exciting! Finally, it is here! Storyverse is a free app that requires in app purchases to download different interactive 3D interactive books. These books encourage children to read the story while playing a video game as the character. They have to fight, search and collect different elements and objects by playing out the story they have read. If anything is going to get children, especially boys, excited about reading it would be an app like this! Here is a preview of one of the books - Knoble Knight as a work in progress! I also think from children playing the game in the role of the character could lead to some amazing first person narrative writing as well as other text types!